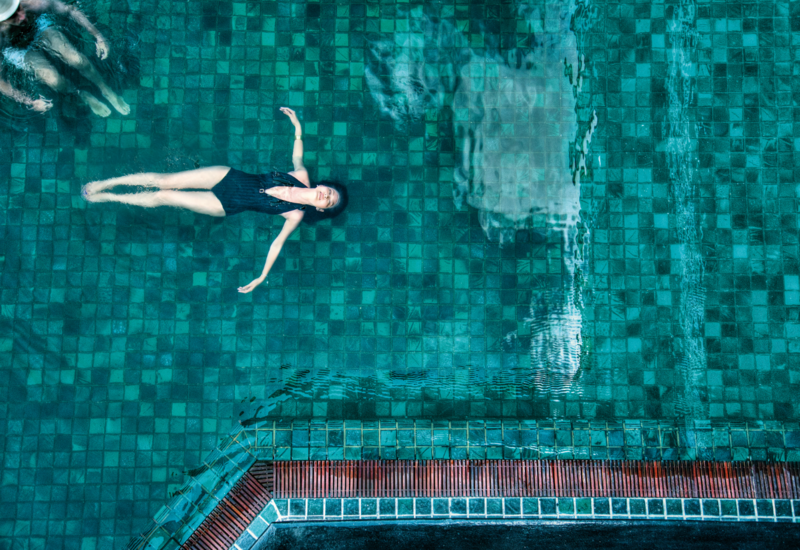 Belmond Governor’s Residence, a landmark heritage hotel in the leafy Embassy Quarter of Yangon, Myanmar introduces the ‘Governor’s Getaway’; the ultimate easy weekend escape created especially for those living in Asia. Just a hop and a skip from many major cities like Singapore, Hong Kong, Kuala Lumpur, Seoul, Hanoi and Bangkok, Belmond Governor’s Residence now invites guests to experience the charm and vibrancy of a city still opening up to the outside world, as regional daily direct flights to Yangon increase. During a two-night getaway, guests can explore the authentic fabric of colourful Yangon; its blossoming arts culture, vibrant markets and up-and-coming dining scene during a chauffeur-driven private city tour. Hosted by one of Belmond Governor’s Residence’s expert guides, a bespoke itinerary will captivate guests with the best sights, sounds and tastes of the enthralling city. 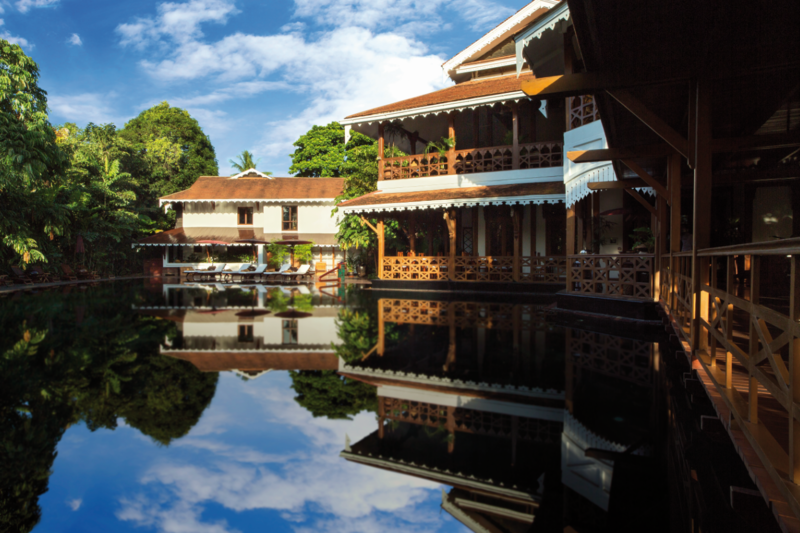 Surrounded by an oasis of lush gardens and lotus ponds, yet still in the heart of Yangon, the 1920s Burmese teak mansion oozes colonial charm. 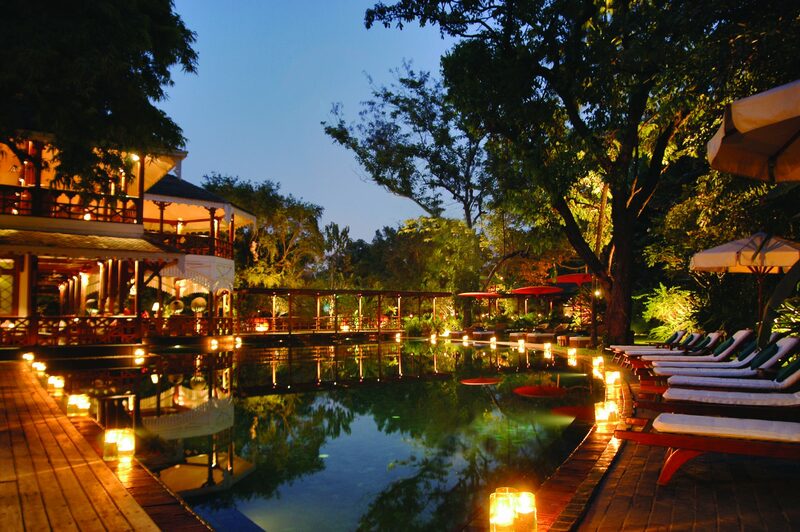 Guests can visit the nearby iconic Shwedagon Pagoda and bustling downtown before retreating to Belmond Governor’s Residence to relax and unwind with a dip in the enticing outdoor swimming pool or enjoy a refreshing cocktail while listening to the local birdsong. The ‘Governor’s Getaway’ includes two nights’ accommodation with daily breakfast, round-trip airport transfers and a half-day bespoke private tour of Yangon with one of Belmond’s expert guides and private driver. While at the hotel, guests can dine on traditional dishes with a contemporary flair at the Burmese Table dining concept or a la carte fine dining at the Mandalay Restaurant, join complimentary activities that change on a daily basis, such as yoga and guest cocktail parties, or book a therapeutic spa treatment to melt away tensions from the week. Prices start from US$355 per night, plus tax and service. For more information on Belmond Governor’s Residence, please visit https://www.belmond.com/governors-residence-yangon/packages.